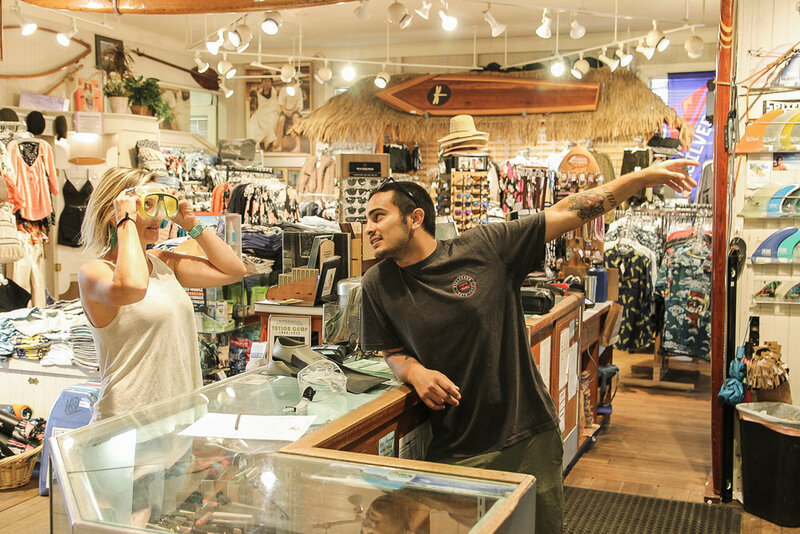 Snorkel Equipment — Hanalei Surf Co.
Hanalei Surf Company offers a huge selection of rental equipment located in two North Shore stores and one South side store in Poipu. Whether you want to snorkel at Tunnels or take on the surf at the Pier, we have what you need and we'll steer you to the safest, funnest places to do it. Kauai's North Shore is great for snorkeling in the summer months. In the winter, our staff will direct you to the best East or South side beaches to find calmer waters and better snorkeling conditions.